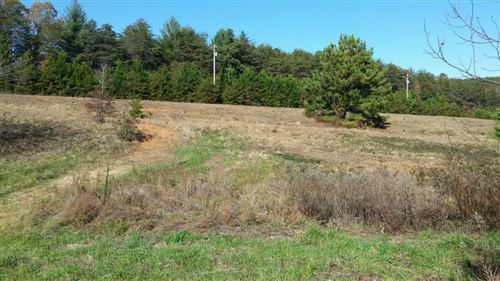 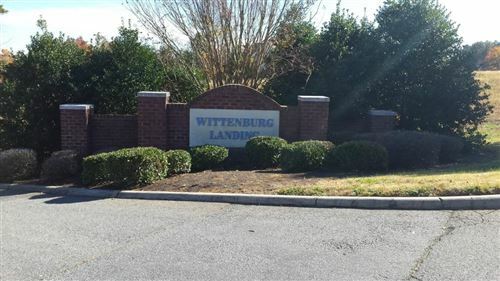 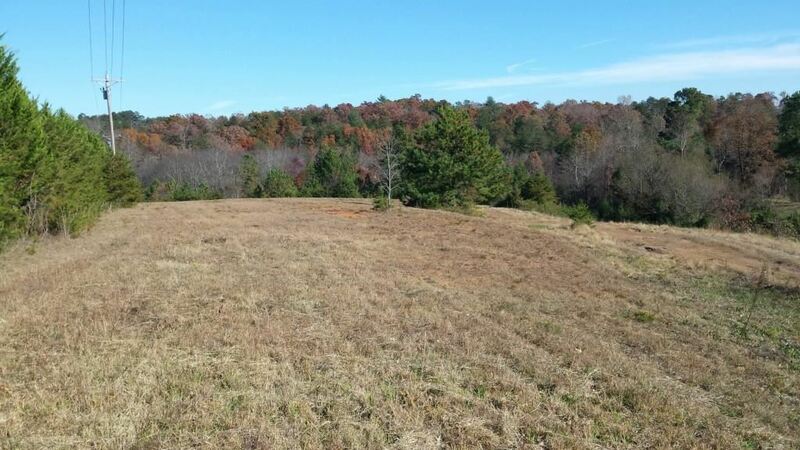 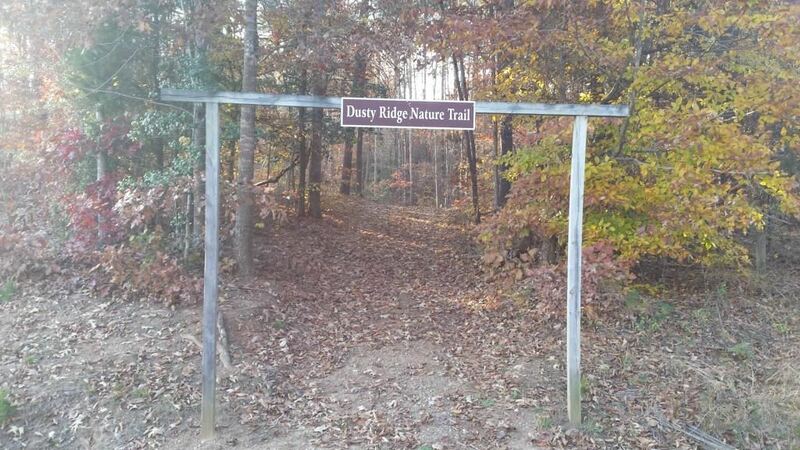 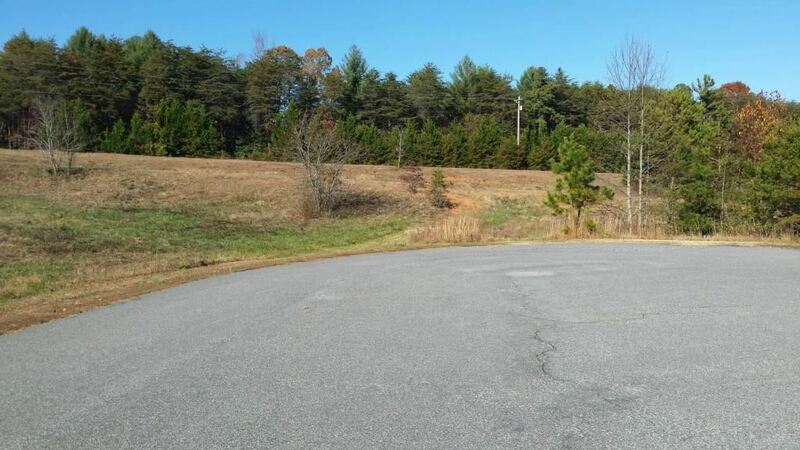 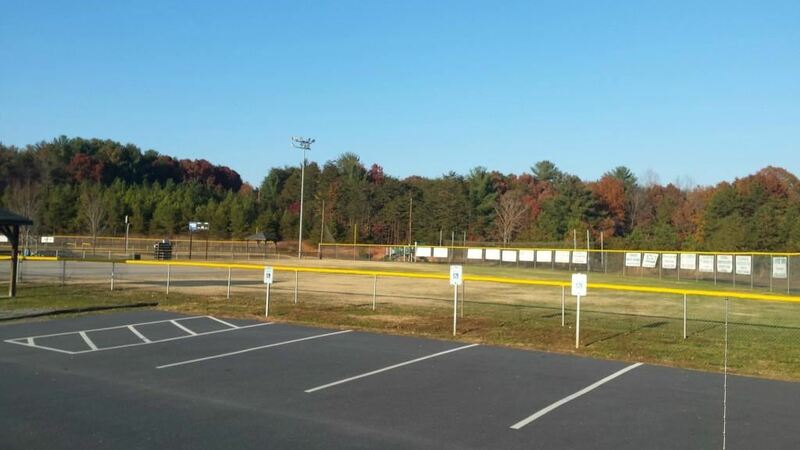 .88 acre cul-de-sac lot in the Wittenburg Landing Subdivision of Lake Hickory. 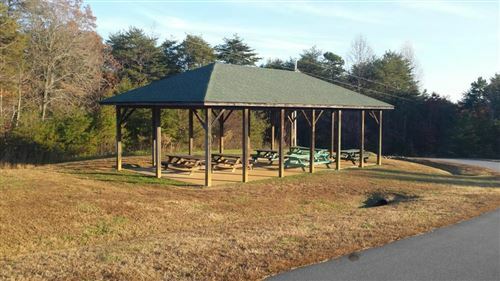 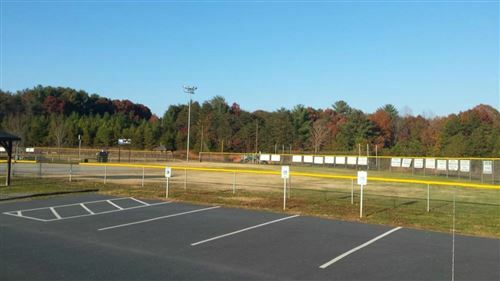 Conveniently located near Conover and Hickory, this Lake Hickory location is within an easy commute of the I-40 corridor. 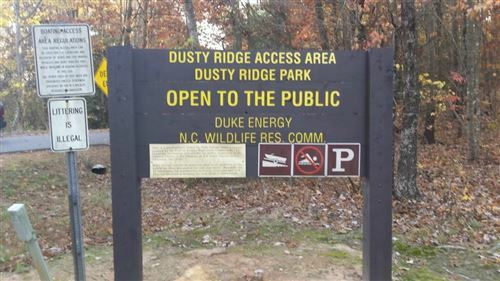 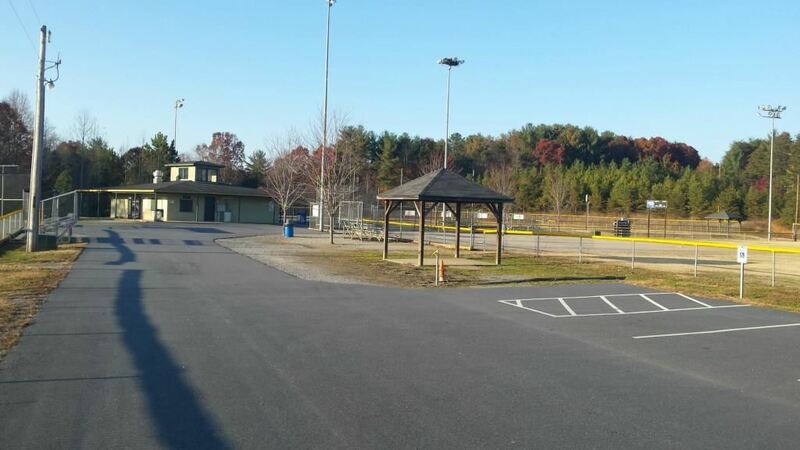 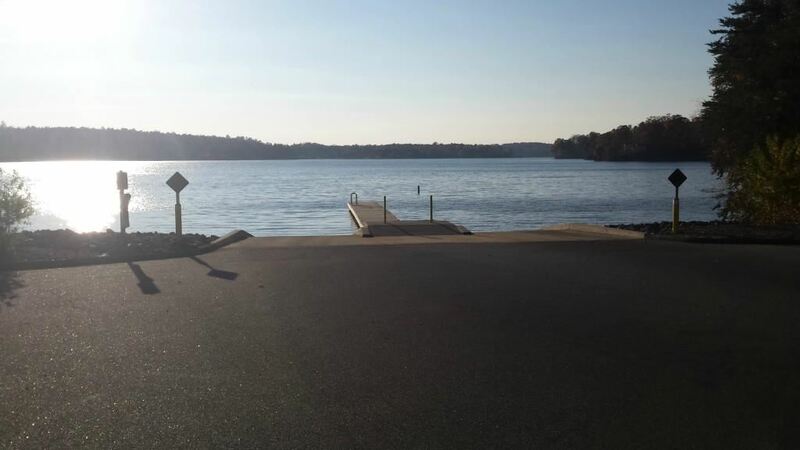 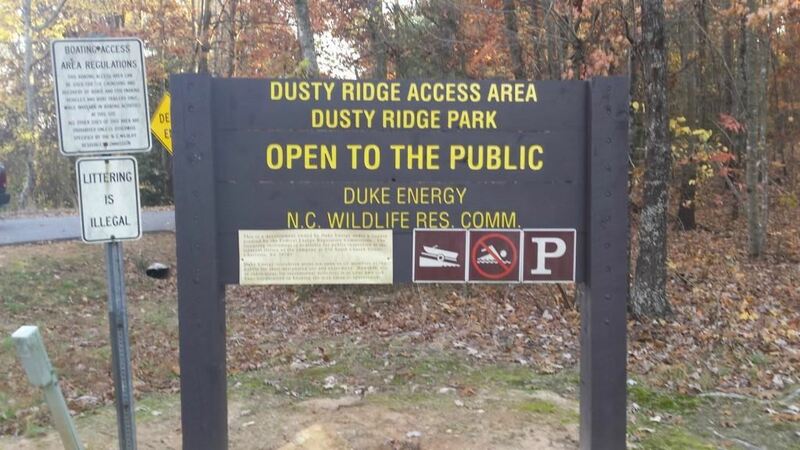 Public boat ramp with parking, lake access, sports fields, hiking trails and sheltered picnic area are local amenities just minutes from this lot. 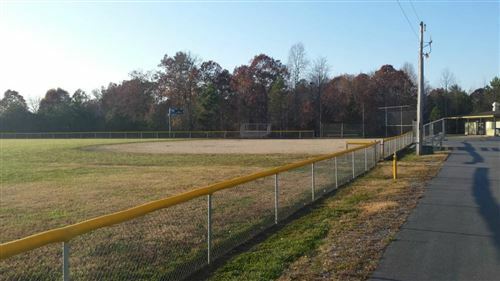 This payment is based on a 30-year loan at a fixed rate of 4.12 % with a down payment of $2,390. Actual lender interest rates and loan programs may vary.